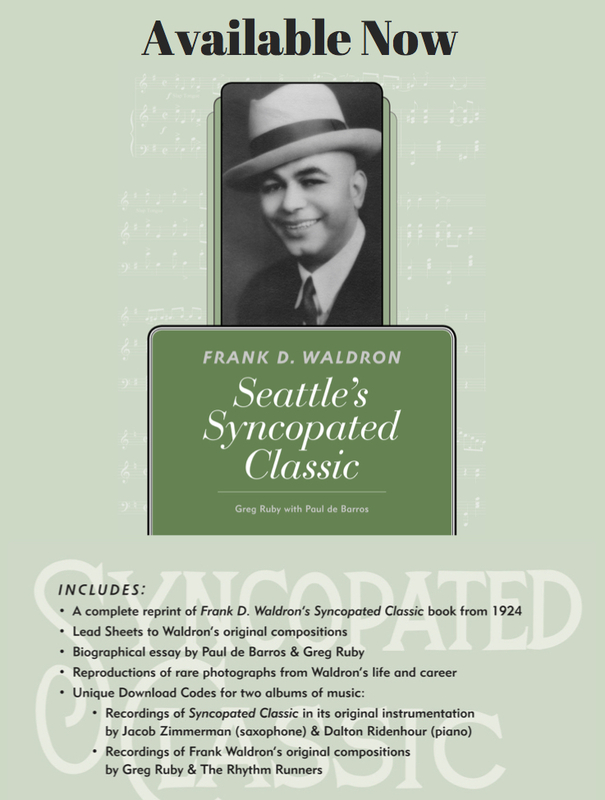 Frank D. Waldron: Seattle’s Syncopated Classic (book) is complete!! Previous: New Rhythm Runners Video! !